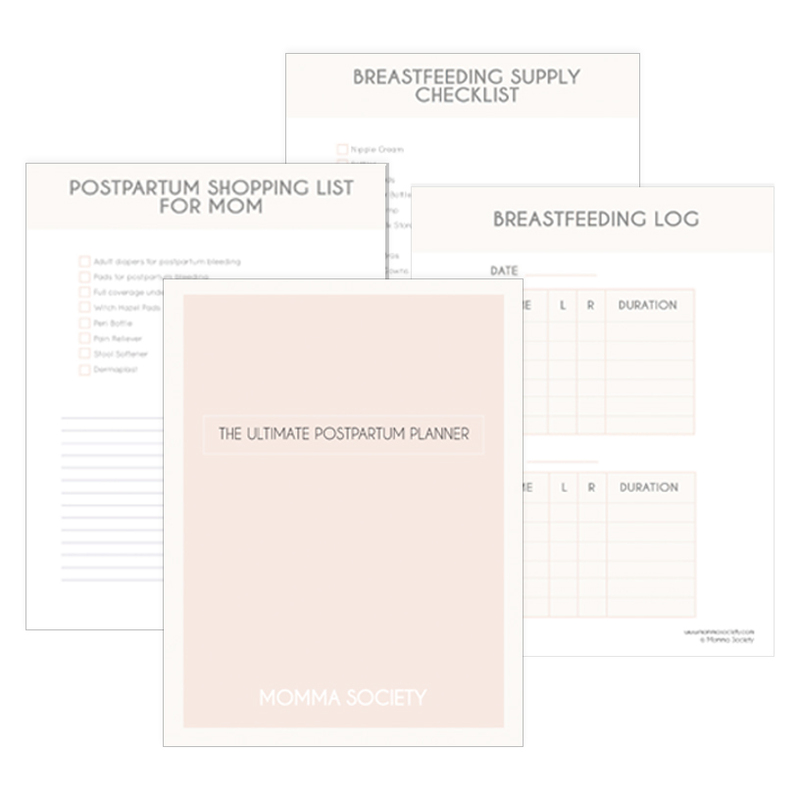 Are you a working momma struggling to leave your baby for travel or work events? Our guest contributor Melissa shares her experience as a working mom and tips for making the time apart from baby a little bit easier! I used to look forward to the weekends, but now I look forward to preschool days. There is something about those preschool mornings that yields a sense of routine. Preschool mornings mean an excited boy and a happy momma. They also almost guarantee an awesome afternoon nap when we return. Here are 5 things I have learned as a preschool mom.